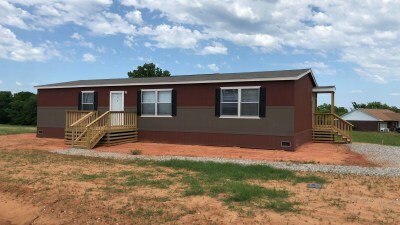 Titan Factory Direct in Oklahoma City is the leading manufactured homes headquarters in all of Oklahoma including Norman, Shawnee, Pauls Valley, Guthrie and Harrah. 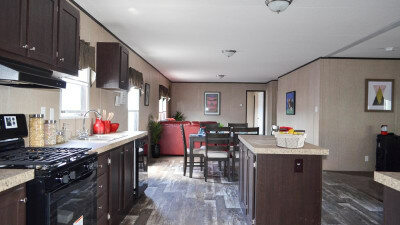 As the number one retailer of prefab homes and mobile homes near you, we have a variety of manufactured homes, modular homes and mobile homes for sale including single wide, double wide and triple wide mobile homes. 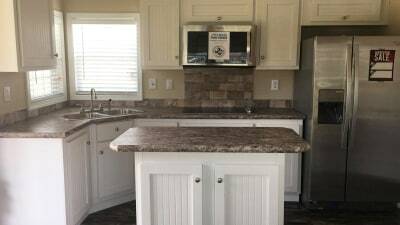 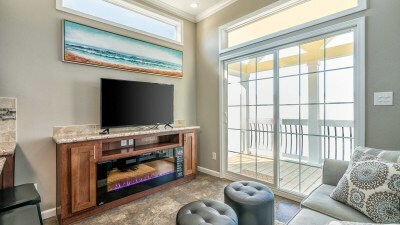 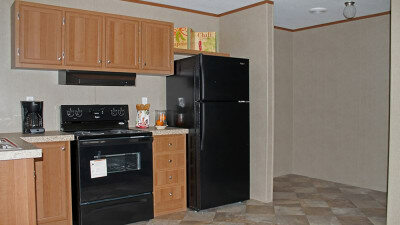 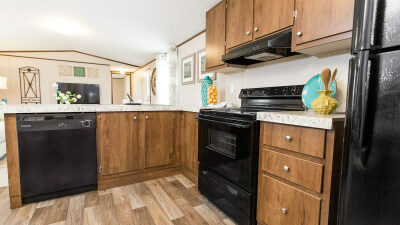 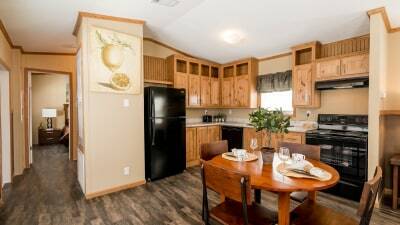 We also have an extensive selection of manufactured homes for sale for man camp and oil field housing, park model homes, modular homes, used mobile homes, and move-in ready mobile homes for sale with land. 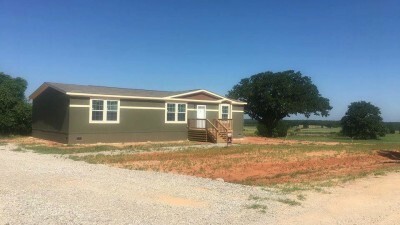 All of our manufactured homes come with turnkey service and our manufactured homes can be delivered throughout Oklahoma including Blanchard, Enid, Weatherford, Duncan and Ada. 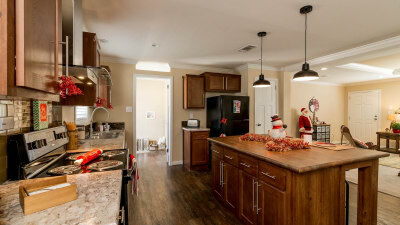 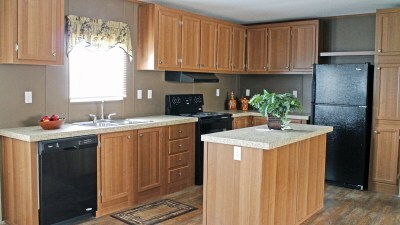 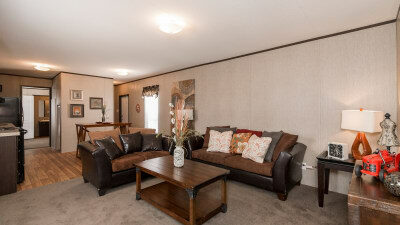 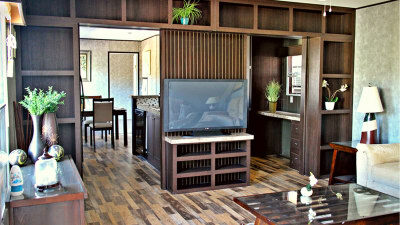 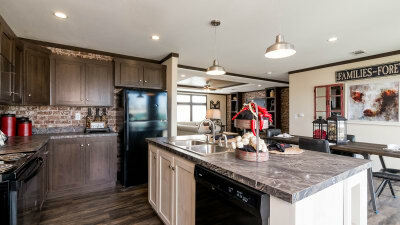 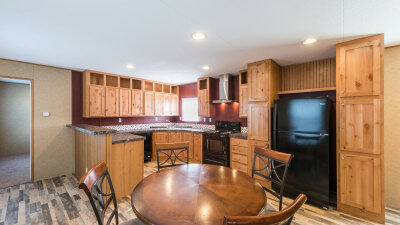 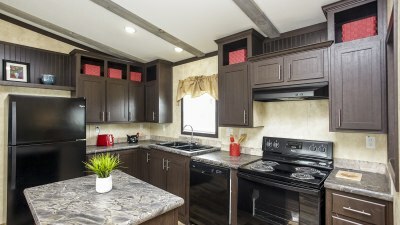 If you are looking for manufactured homes for sale, modular homes or park model RVs near you, call today. 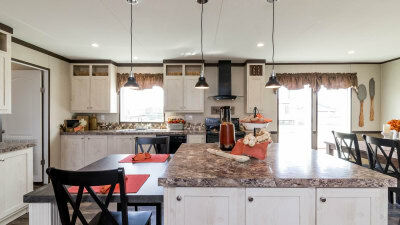 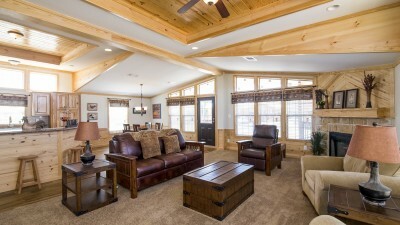 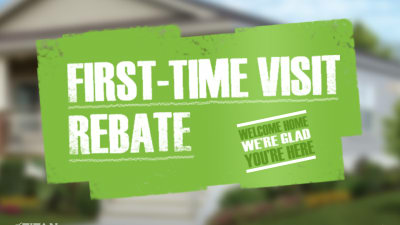 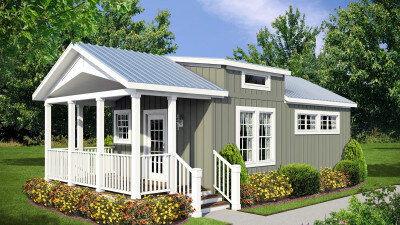 Our professional housing consultants will help you find the prefect manufactured homes at the price you deserve. 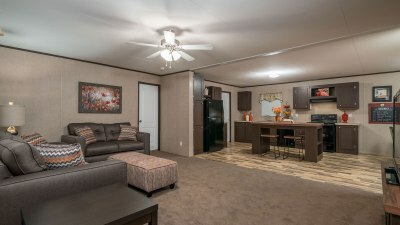 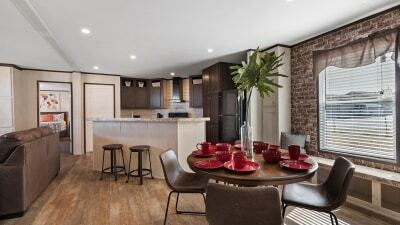 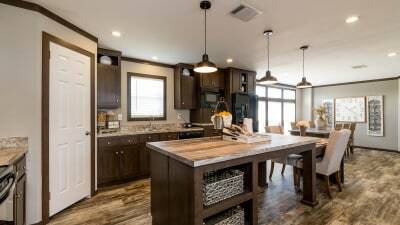 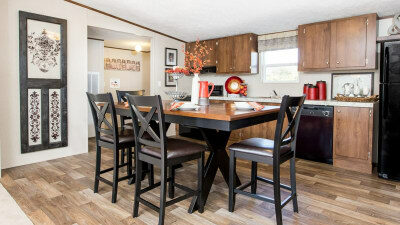 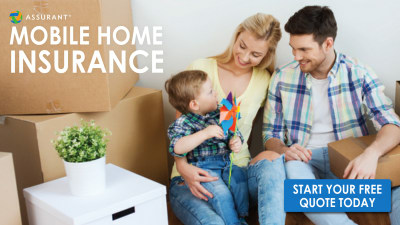 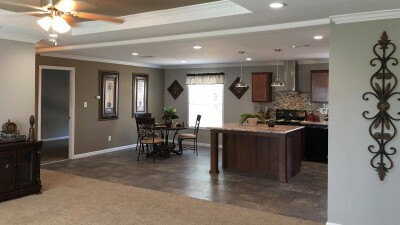 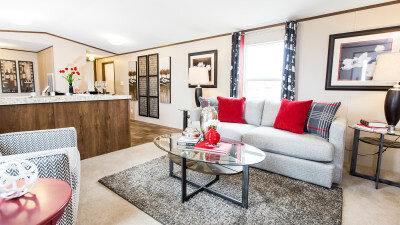 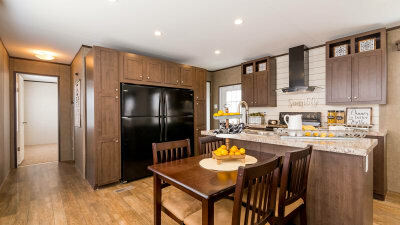 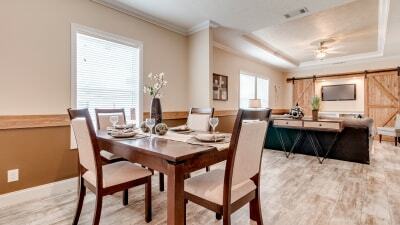 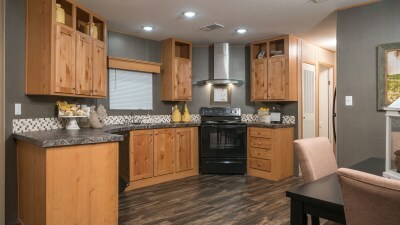 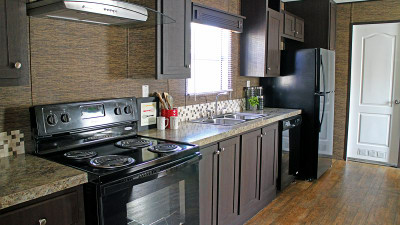 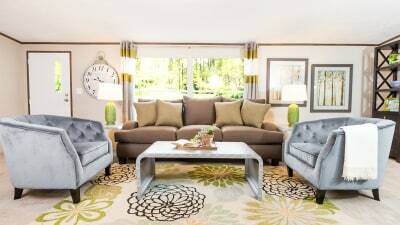 We'll walk you through the modular or mobile homes that best fit your need, style and price and we'll educate you what makes Titan Factory Direct is the best mobile homes manufacturer for quality, design and price. 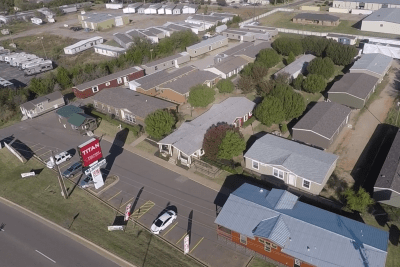 Titan Factory Direct Oklahoma City is a member of the Greater Oklahoma City Chamber.